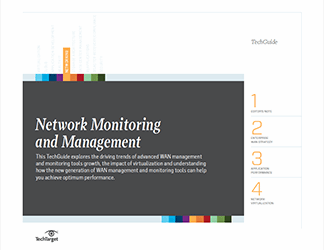 Network management and monitoring have grown from being similar operations that were at times challenging to get distinct views of, to a sophisticated monitoring and management toolset to provide real-time performance data. 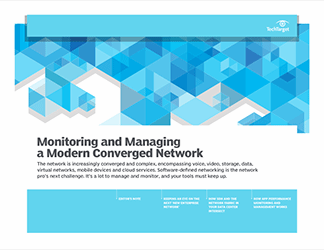 While these requirements have been driven by trends like the need to monitor network devices and boundary performance, the onslaught of virtualization has made things more challenging. 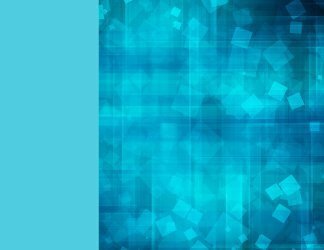 As a result, tracking both physical and virtual assets has become critical. 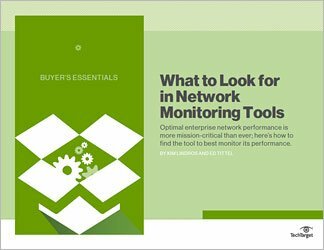 This TechGuide will help you understand how these tools have evolved and give network managers some insight into ensuring optimum performance in your organization.